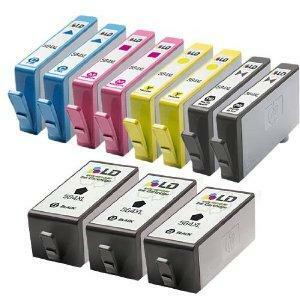 4InkJets offers save 14% on Ink & Toner Sale via coupon code "4INKPRES". Features: Your days of spending too much on ink and toner are over! Get BIG SAVINGS when you use 4Inkjets coupons on our ink and toner products. 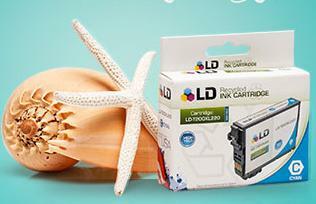 Get special coupon codes, discounts, and promotions on the ink and supplies you use the most. 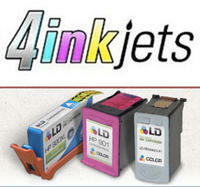 4InkJets offers 10% Off Ink & Toner via coupon code "4LABOR". 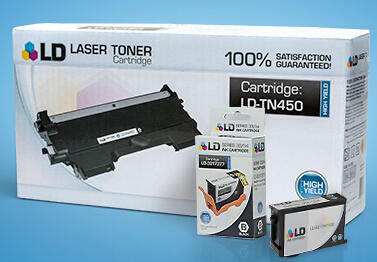 4InkJets offers 15% Off Ink and Toner via coupon code "BIGSALE". 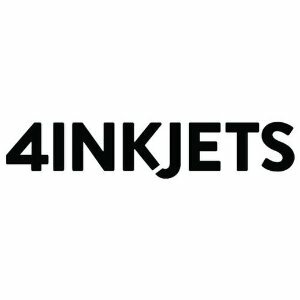 4InkJets offers a 12% Off Sitewide plus Free Shipping via code LABOR12. Excludes hardware and OEM items.